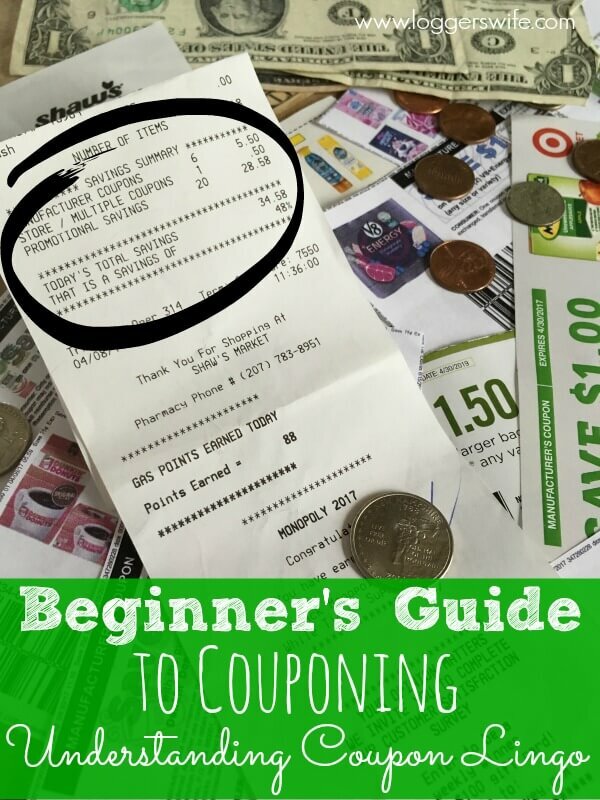 Welcome back to the second in my series, Beginner’s Guide to Couponing. If you missed the first part, Where to Find Them, make sure you get caught up. I’ll wait while you read. Ready? Great! This part is going to go over a part that a lot of new couponers find confusing, coupon lingo. It seems like coupons have a language all their own. One that was not offered as a language option in high school. (Although, maybe it should be). It can be overwhelming and confusing if you don’t understand. Even embarrassing if you think a coupon will double but then it doesn’t and you get into an argument with the cashier. Before that happens, read this post and learn what you need to know about coupon lingo. 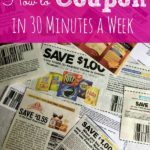 There are lots of different abbreviations when it comes to couponing, both on the coupon and used on deal sites. Here are the most common ones and what they mean. 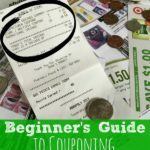 I hope this helps you as you navigate the world of coupons. Once you get used to it, coupon lingo isn’t very hard to understand at all! Next time we will go over how to understand your store’s coupon policy. Most of us want to make sure we are following the rules and not doing something the store will not allow. We’ll talk about how to make sure you are using your coupons to the fullest while still obeying the rules. To make sure you don’t miss out, be sure to sign up here to get notified of new posts (as well as awesome stuff).